I found this HERE and it was too great to ignore. 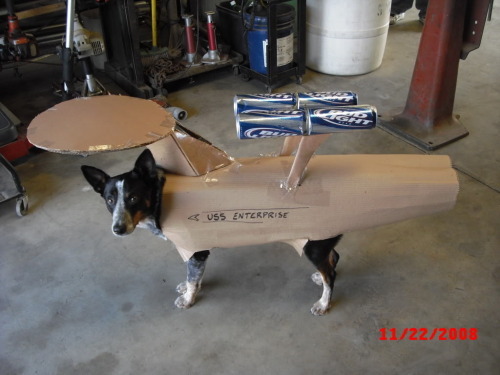 It's the Bud Light Nacelles that do it for me. Bravo! Beware mailmen of the galaxy!